When your business needs a spotless facade, commercial pressure washing is your solution. That’s because it not only revitalizes buildings but removes all stubborn stains, dirt, and grime from all the right places. Power washing, or pressure washing, sprays water under high pressure to remove unwanted elements from buildings, masonry, fences, and concrete surfaces. While these two terms are used interchangeably, hot water is used in commercial cleaning situations for removal of tough oil stains, grease build up etc. So, before you jump on the bandwagon, here is a complete roundup of everything you ever wanted to know about this technique. The process breaks the bond between surface and dirt. Power washing uses a temperature of 250-320 degrees for cleaning purposes. In this high-pressure cleaning technique, a blast of heated water is discharged at a rate of 5 gallons per minute using 3000 psi of pressure. 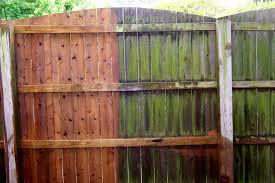 First and the foremost, power washing is essential for preventive maintenance of exterior surfaces. When it’s done professionally, commercial power washing extends the lifespan of your property. Thus, it prevents rotting, decaying, and premature falling of loose materials by eliminating contaminants from surfaces. Commercial power washing reduces visible signs of age. In addition, it enhances your curb appeal – yet another compelling reason to go for the pressure washing procedure. It adds more value for its occupants in a safe and hygienic way. The idea of cleaning your commercial property using hot water is fascinating, but it’s not always a practical choice. Water shot from a high-pressure hose can take off any stuck dirt particle. But, it’s not safe for masonry, bricks, or concrete. 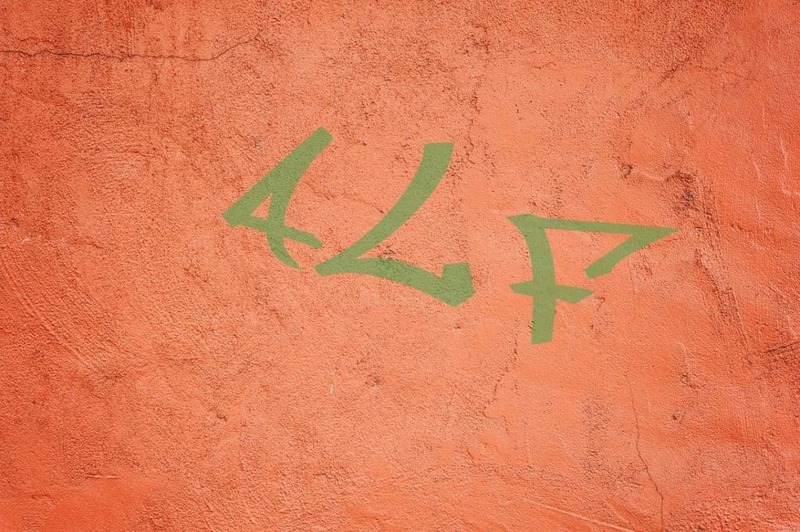 In effect, power washing can be harsh and cause damage to these surfaces. While power washer is a viable solution for heavy-duty cleaning, use pressure washer for surfaces that need gentle cleaning. You can deploy a power washer for areas infested with extreme dirt, moss, and mold buildup. Not only does it kill these elements, but it also prevents their return. On surfaces that can’t stand heat and pressure of these washers, it’s better to choose pressure washing. What Surfaces Can Be Washed? Not every part of your building can sustain the pressure of power washers. So, you shouldn’t try these techniques on painted surfaces, asphalt roofing, laminar sandstone (characteristic of many ancient beach sandstones), and stained wood. While any stains and dirt will certainly be destroyed, your surfaces could be ruined as well. 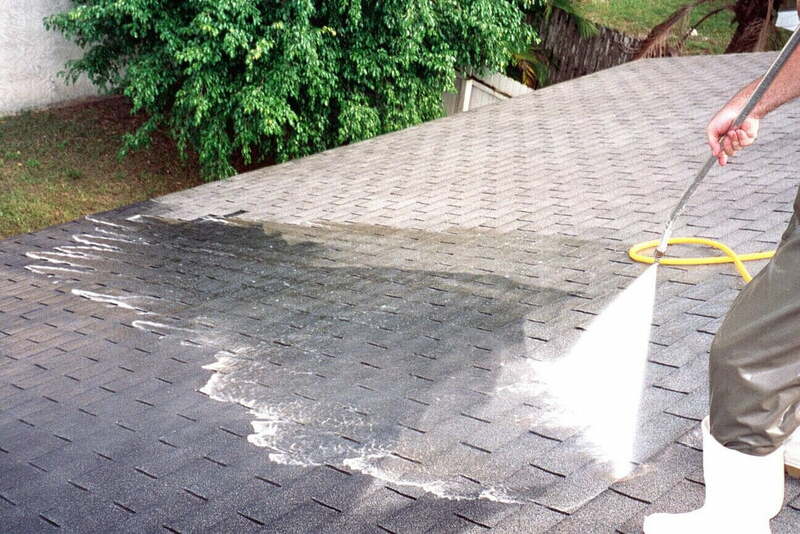 Hence, make sure you only use pressure washing on the right, approved surfaces. With commercial power washing, you can get your property cleaned in a spotless way. After all, you wouldn’t want the building to get damaged or compromised in the process. In this case, using improper chemicals and substances is the perfect recipe for disaster. 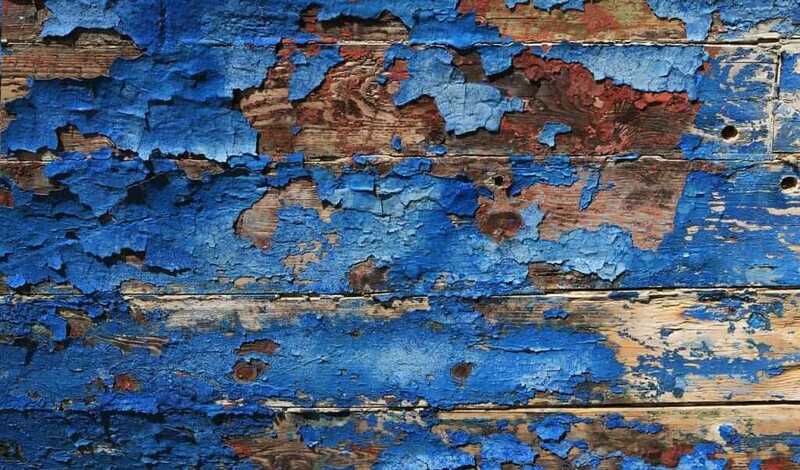 They result in paint damages, scarring, and furring on the wood. Typically, there are four types of chemical agents available for commercial washing. They are labeled as per intended use and surface compatibility. You’ll find specific cleaners for wood, concrete, and driveways. So, getting an appropriate cleaner is the best way to go. Read the labels carefully if you are looking to do it yourself. But, if you make a decision to go for the pros, let them worry about selection of the best cleaner to do the job. Beyond the actual cost of cleaning, there are many other factors to take into account when making this choice. You can get pressure washing of your commercial building done by a handyman, but that isn’t always the best option. Unfortunately, your handyman lacks the experience and knowledge that it takes to accomplish such a specialized task. Most of these cleaners don’t even have insurance to cover them if things go wrong. Since they do not specialize in exterior cleaning, the insurance will not cover damages inflicted to your property due to their negligence or improper equipment. 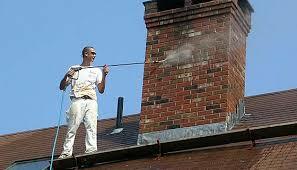 On the other hand, a professional contractor comes with proper insurance, equipment, experience, and knowledge. They use specialized pressure washers and cleaning solutions. 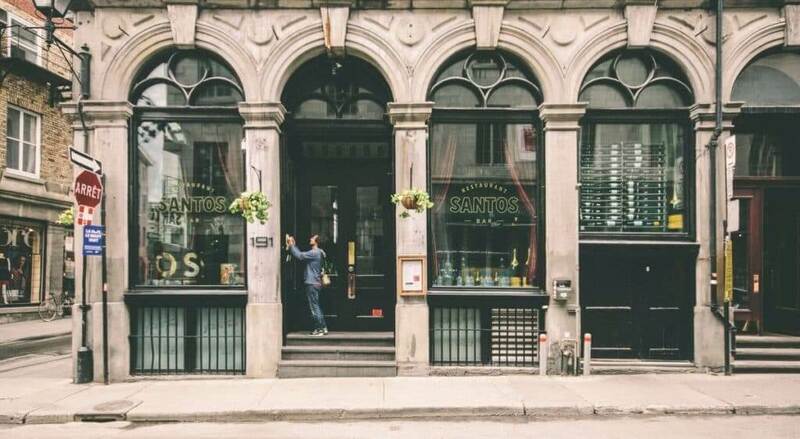 Also, they follow a detailed process that begins with on-site surveys of your building and goes on to identify potential hazards and problem areas. Depending on that, they make an action plan to address all the issues. Call Peter’s Pressure Washing Today! 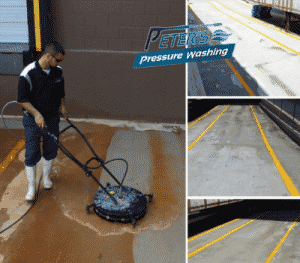 If you’re looking for Tampa Bay pressure washing from a team of experts you can trust, call Peter’s Pressure Washing at 813-455-3670 today! Simply call us or contact us online to request a fast, free estimate.